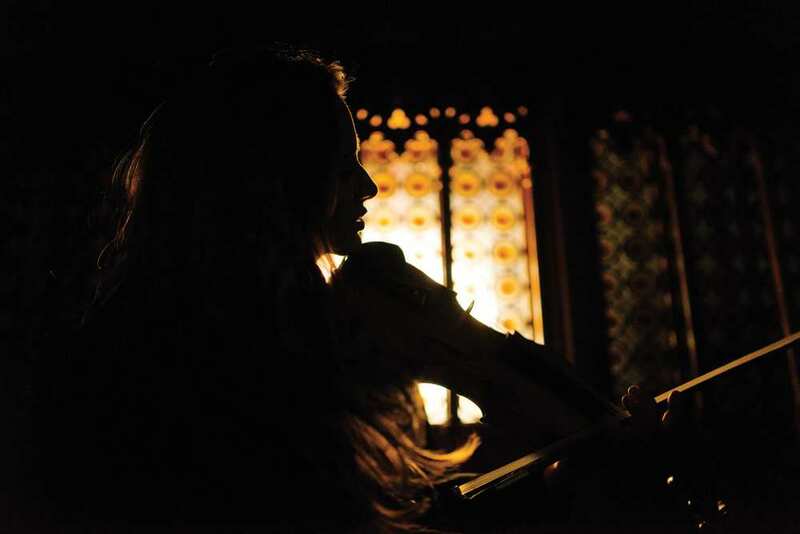 A celebrated Classical violinist, Niki has enjoyed career that spans the globe. A guest soloist with International and Australian major Symphony Orchestras, Chamber music collaborator and Artistic Director for critically acclaimed performances, festivals and recordings. Niki presented the television series Classical Destinations, stared in the film '4' based on Vivaldi’s Four Seasons. Niki has graced the pages of Vogue magazine, appeared on Spicks and Specks, has played for royalty and world leaders. Niki’s most cherished opportunities have been amongst the world’s remote and marginalized communities. It was through this involvement that Niki was recognised as ‘Young South Australian of the Year.’ Niki is a dynamic speaker who’s faith is an integral part of her life and expression in music. Niki Vasilakis is regarded as one of the most exciting violinists to have emerged from Australia. She has performed as soloist with orchestras around the world and all the major Australian Symphony Orchestras. Niki is a passionate performer, involved in many volunteer programs promoting classical music to remote audiences. Numerous television appearances include presenting the popular show Classical Destinations. Niki released her debut album with the Tasmanian Symphony orchestra and features in the film 4 with Violinists Pekka Kuusisto, and Cho-Liang Lim. Niki is patron for Suzuki Australia and The Australian String Teachers Association. Named Young South Australian of the Year 2009, Niki was recently awarded a star in the Adelaide Festival Centre’s Walk of Fame. 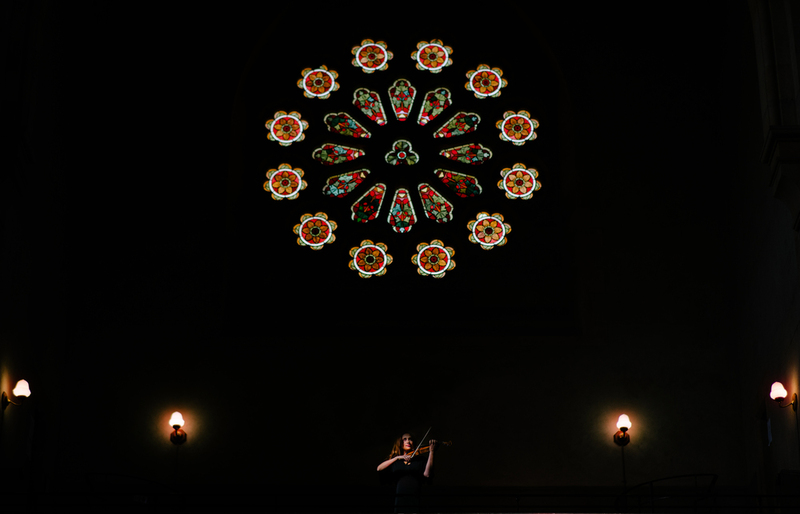 A passionate chamber musician, Niki has collaborated with Steven Isserlis, Sam Haywood, Nicolas Alstaedt, The Goldner String Quartet, Emma-Jane Murphy, Kathryn Selby, Anna Goldsworthy and Slava Grigoryan. She regularly attends the International Musicians Seminar, Prussia Cove, United Kingdom. As well as being the proud mother of three beautiful children, Niki is Artistic Director and founder of both of the Adelaide Festival Centre Cocktail Concerts and the Barossa Chateau Classics series. A creative passion for collaboration of multiple artforms, Niki co-created and composed the music for the Adelaide Fringe Festival’s sell-out show and awarded ‘Pick of the Fringe,’ Sensorial, with life long friend and artist Claire Foord. Niki plays her Antonio Guadagnini 1872 Violin.